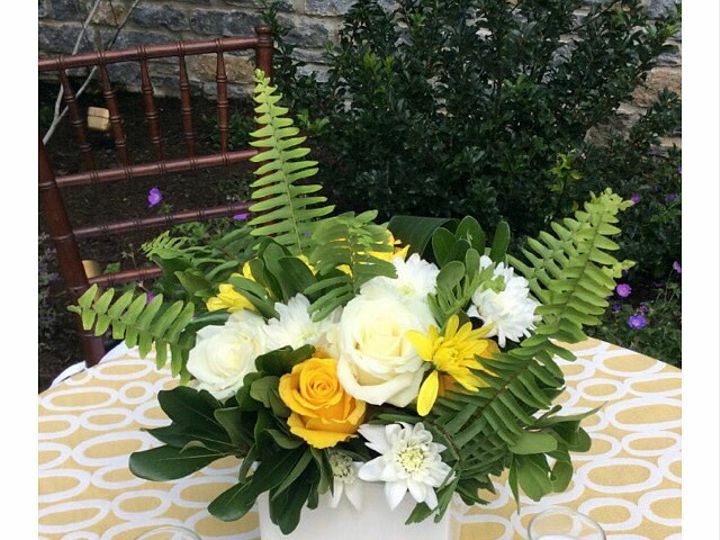 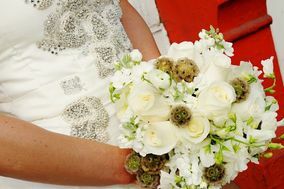 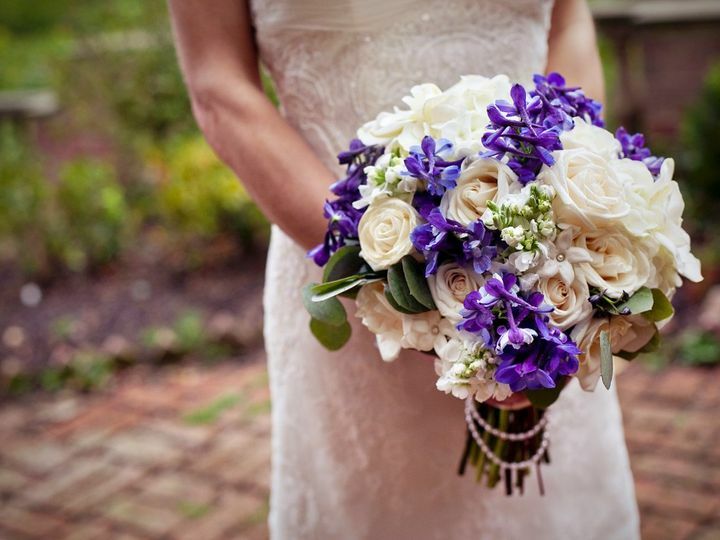 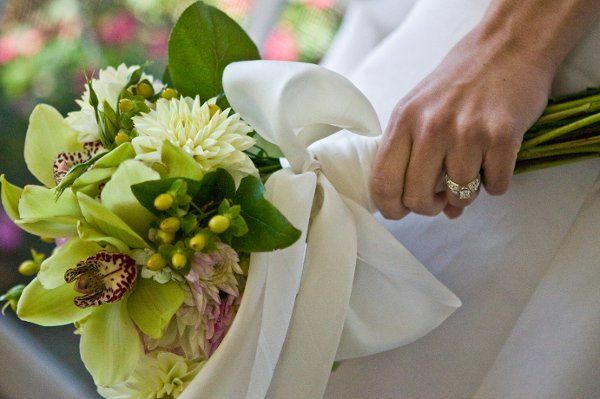 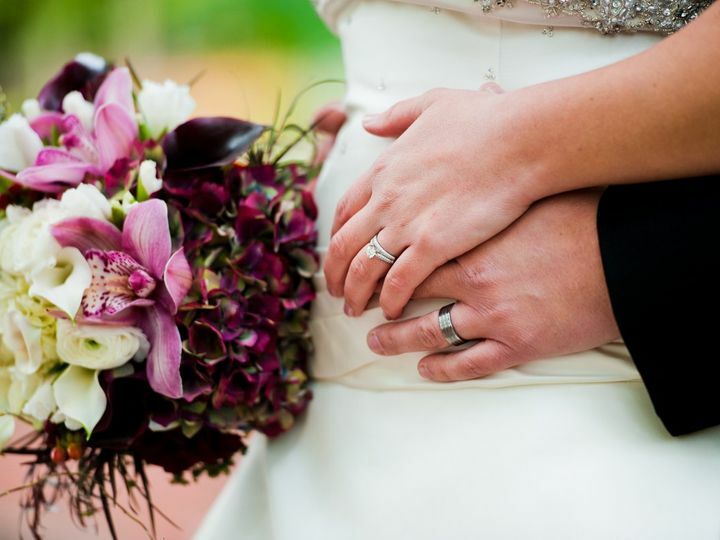 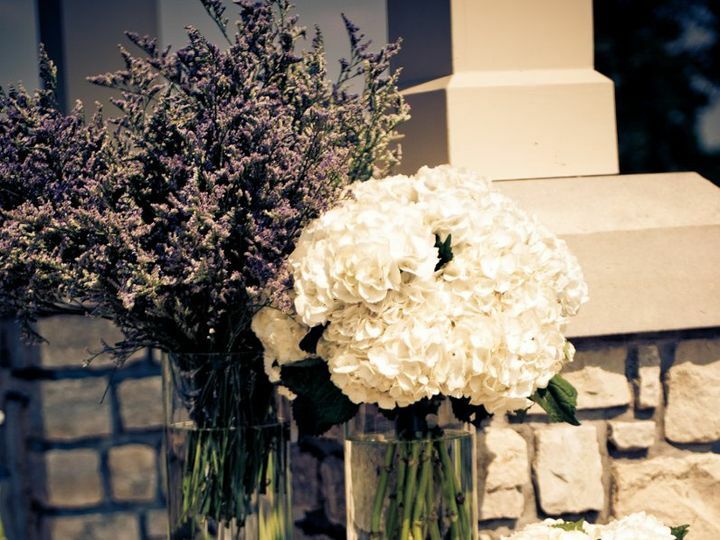 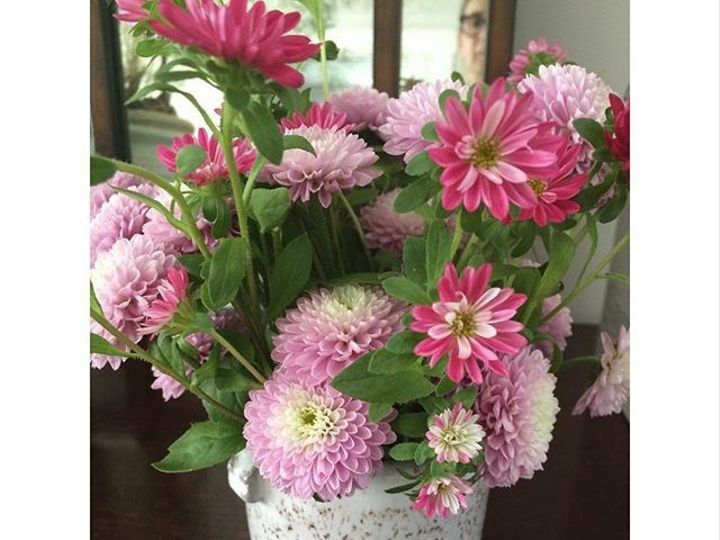 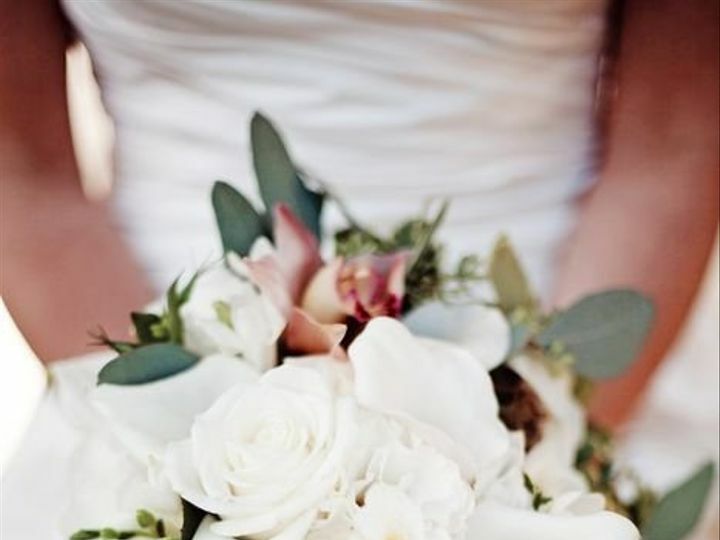 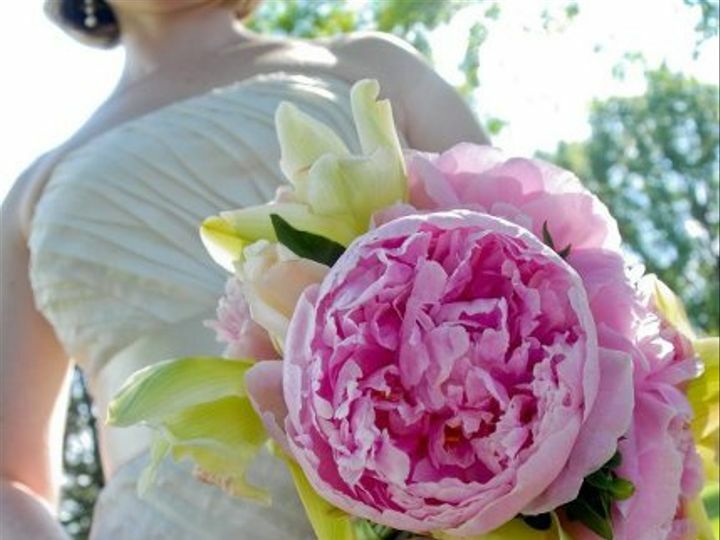 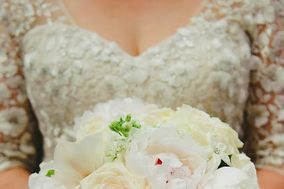 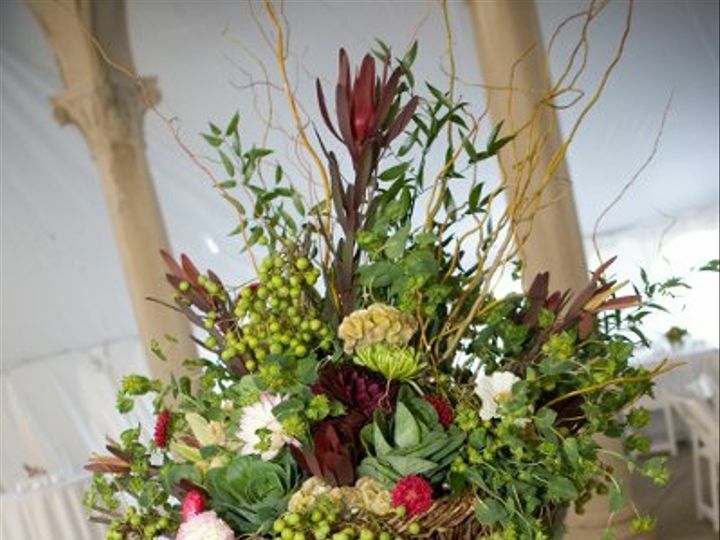 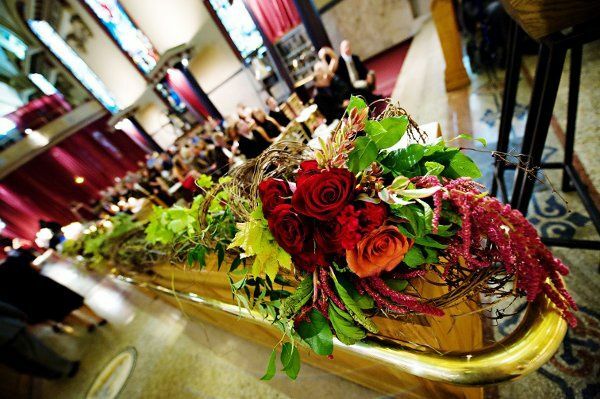 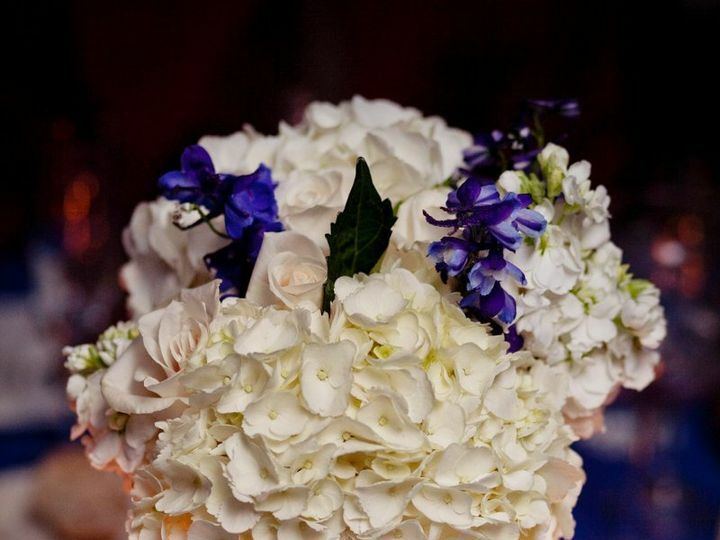 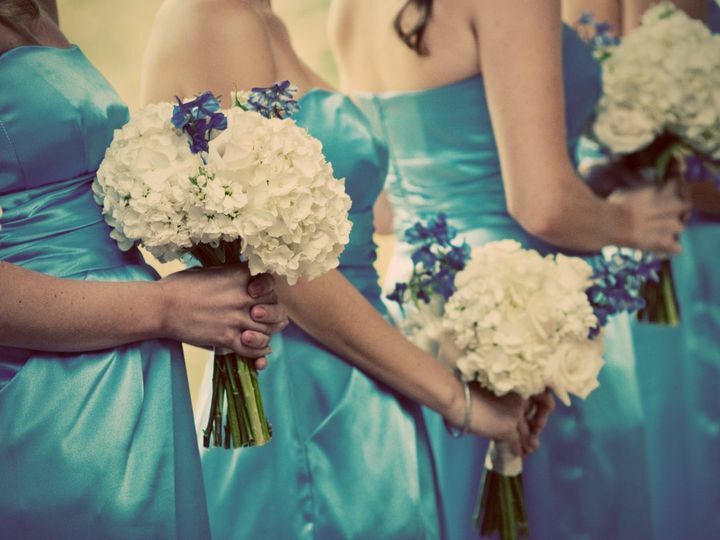 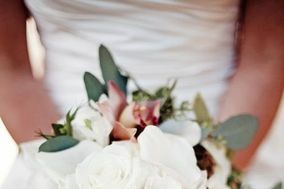 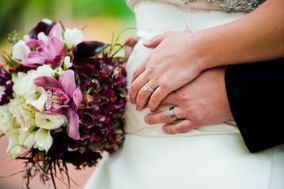 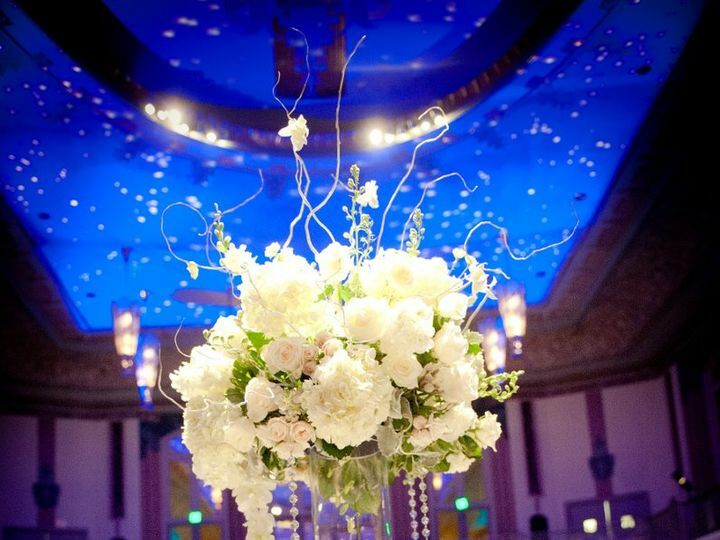 Yellow Canary is a wedding florist for couples marrying in the greater Covington, Ohio area. 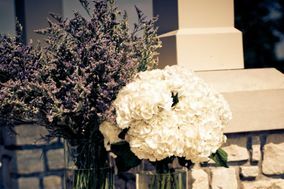 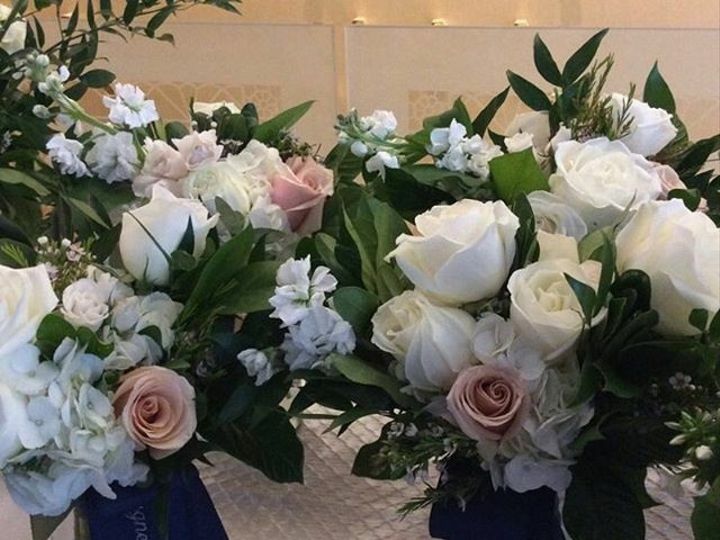 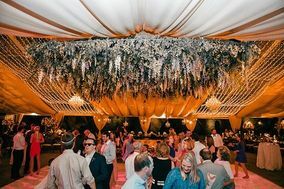 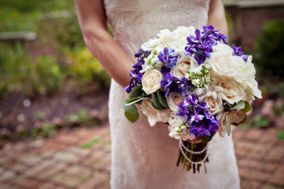 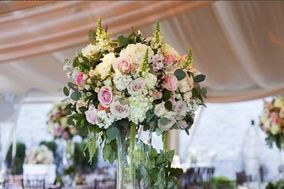 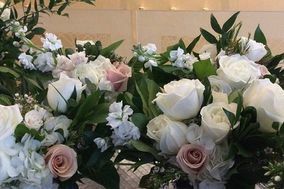 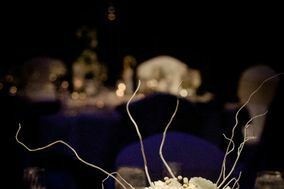 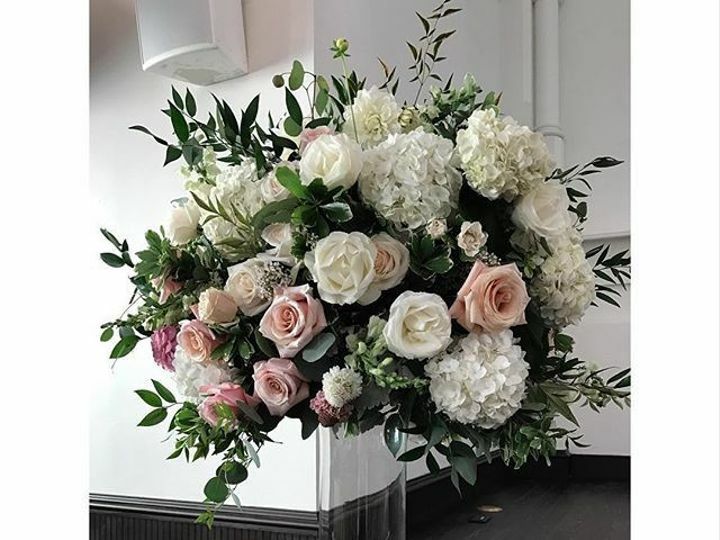 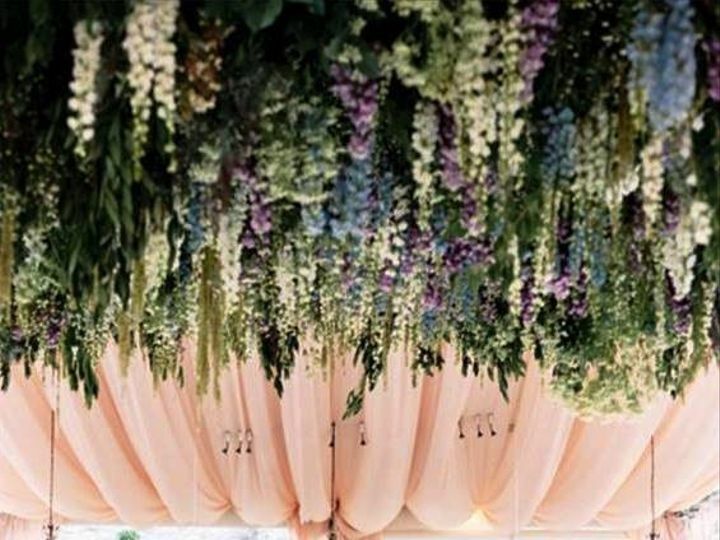 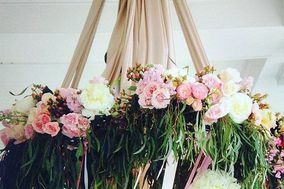 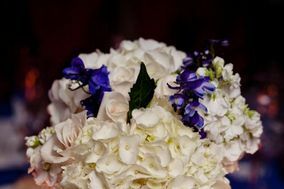 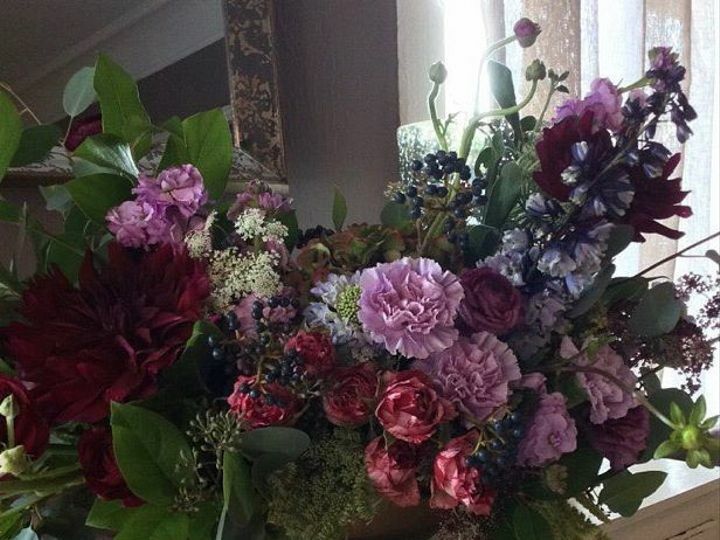 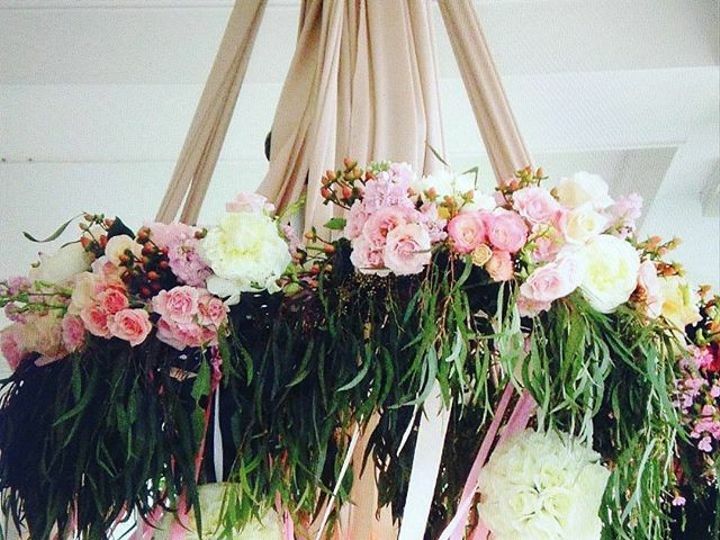 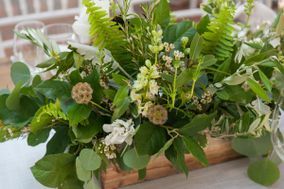 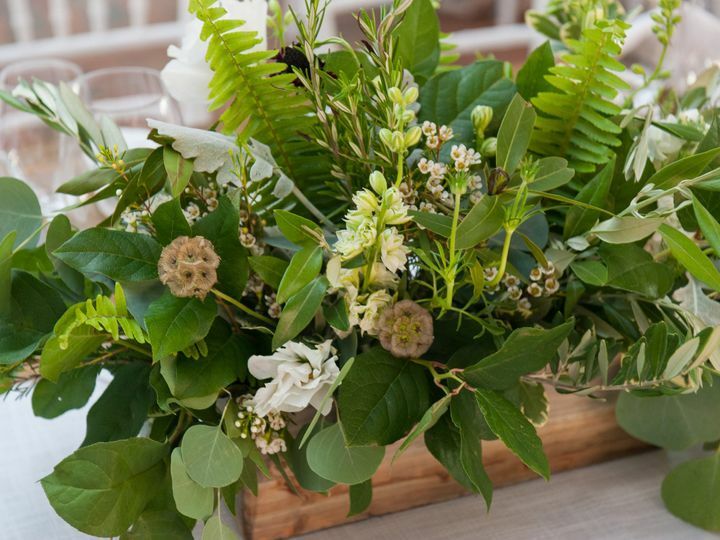 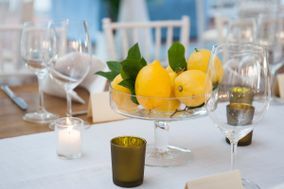 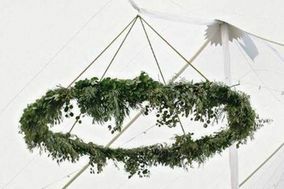 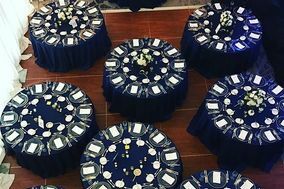 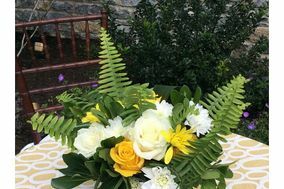 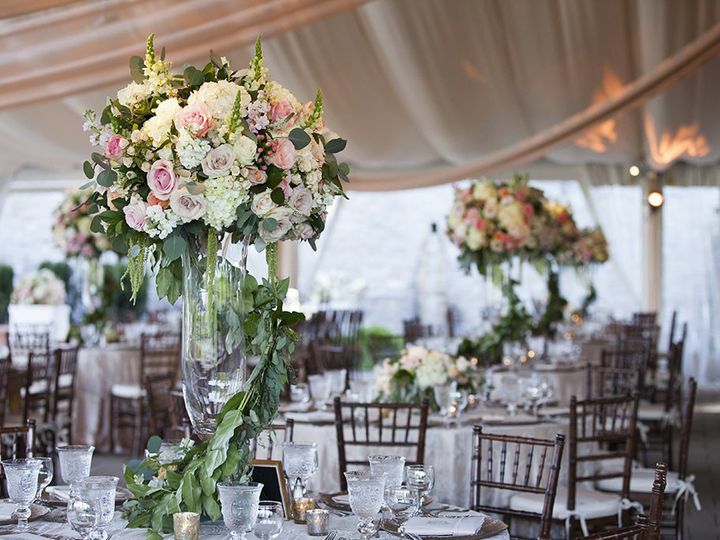 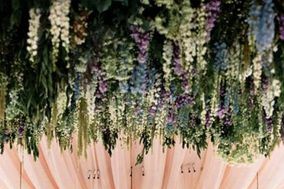 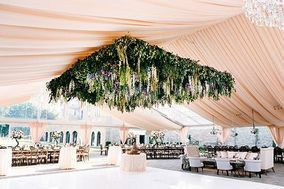 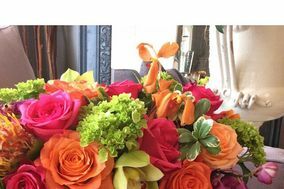 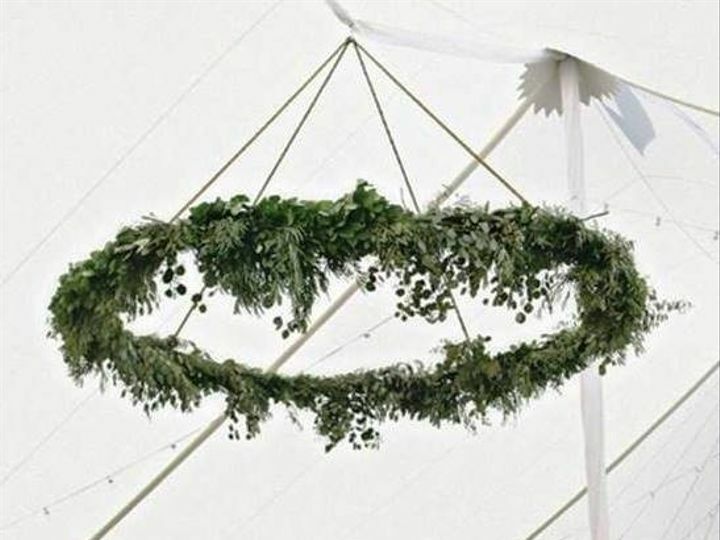 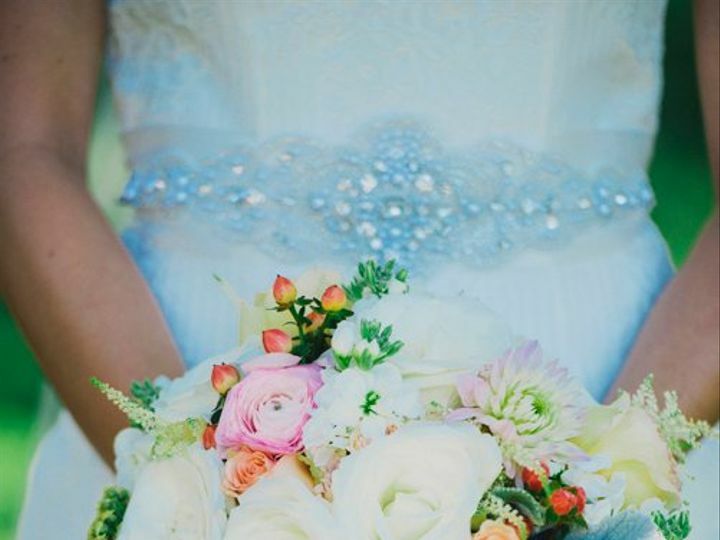 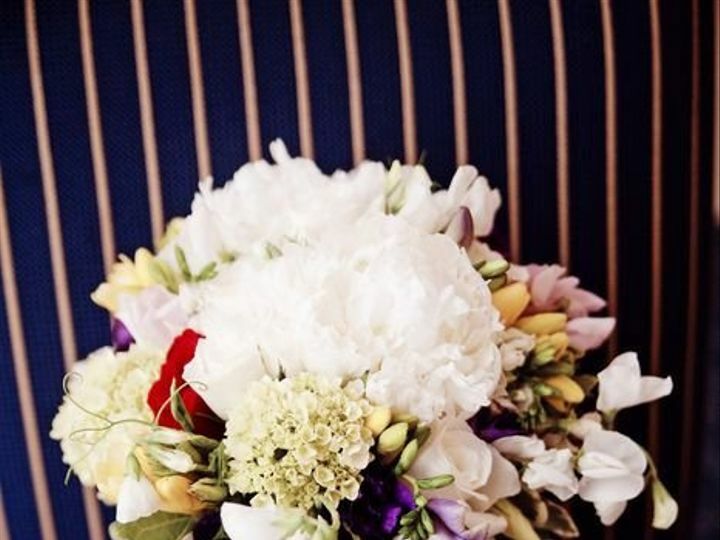 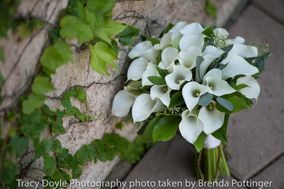 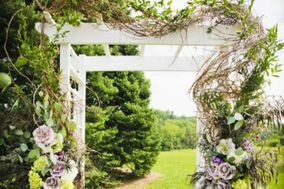 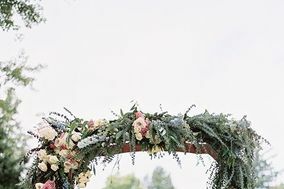 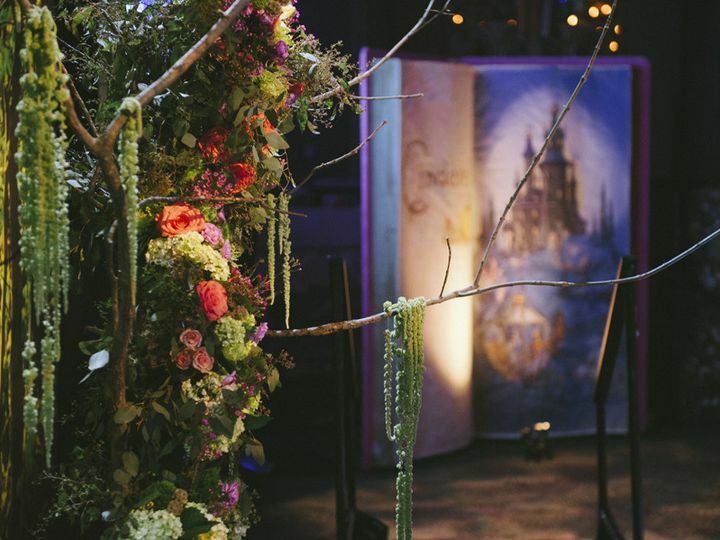 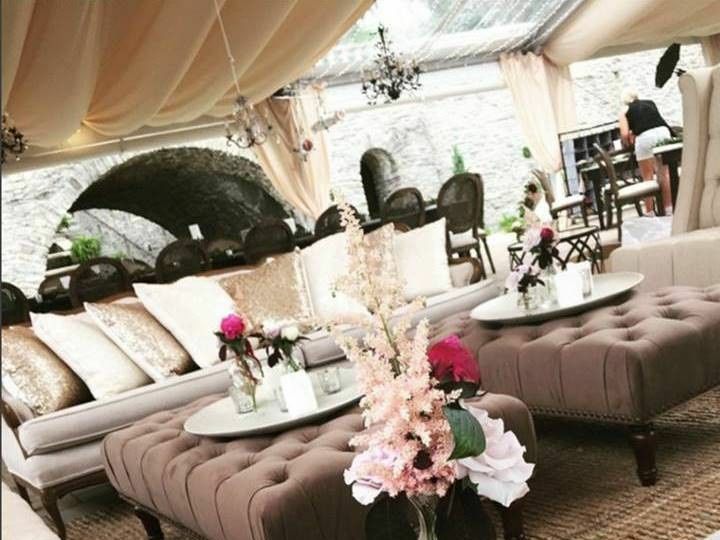 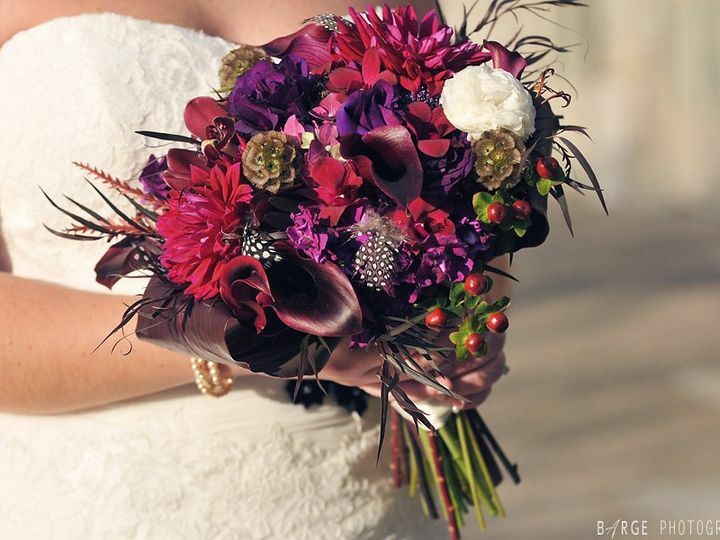 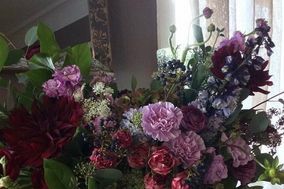 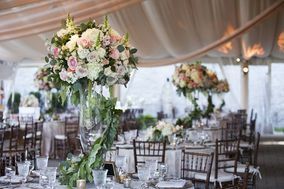 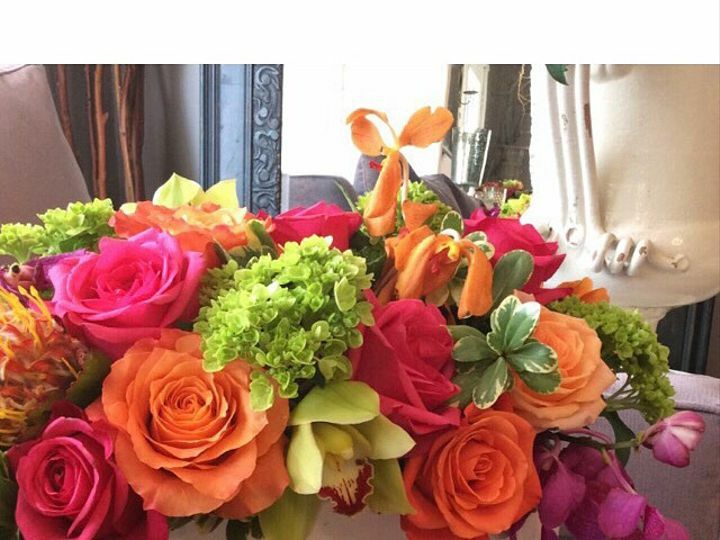 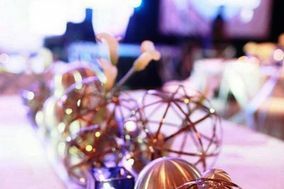 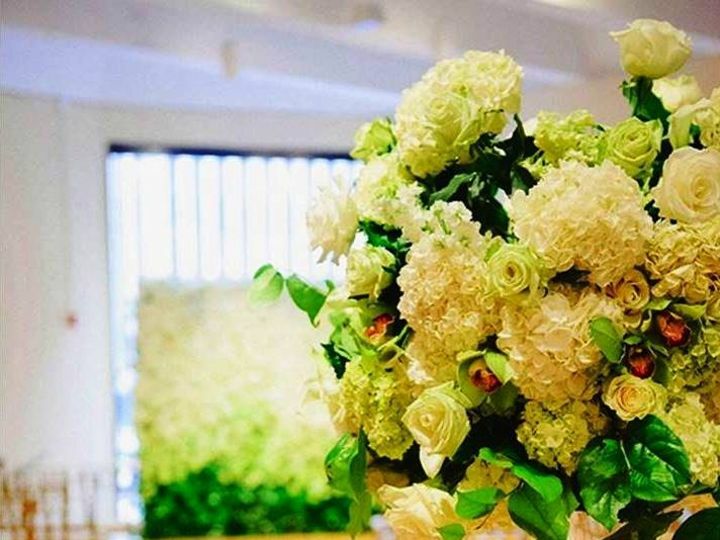 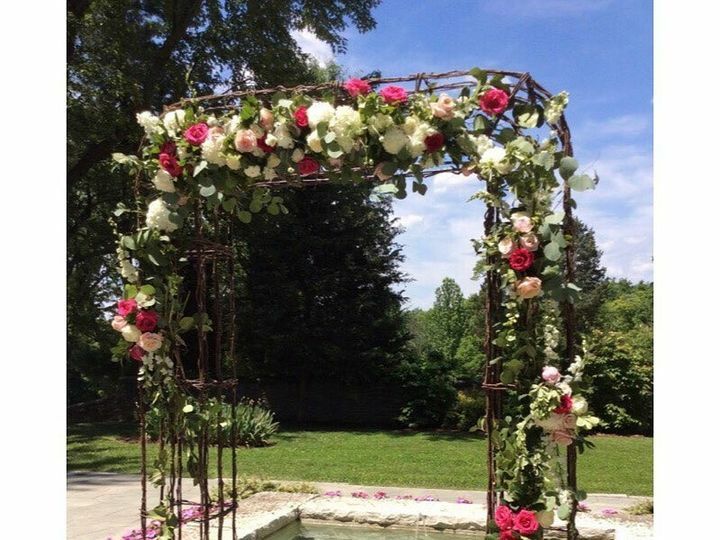 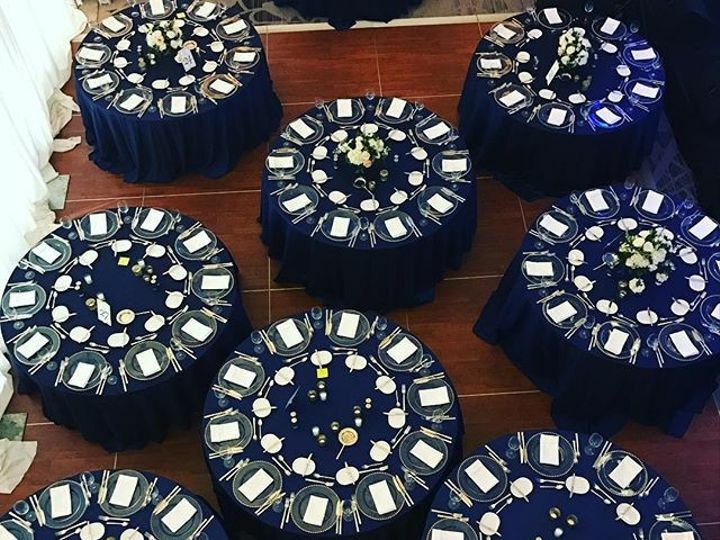 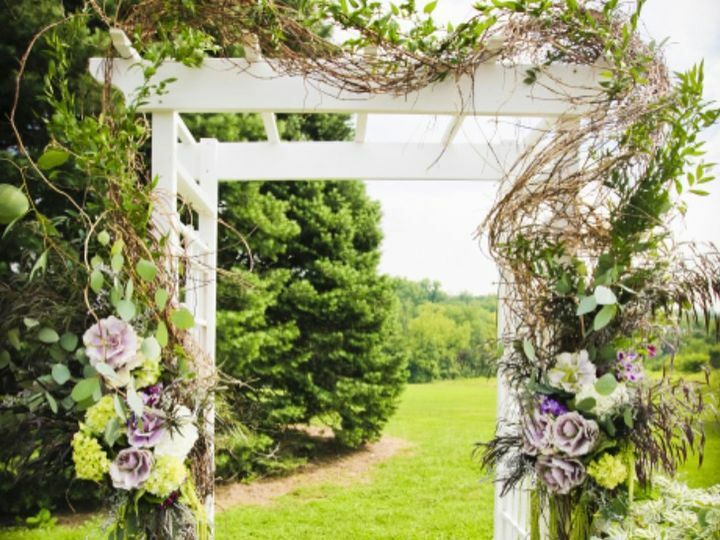 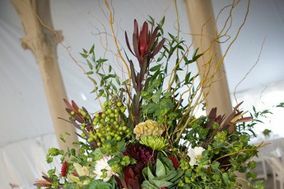 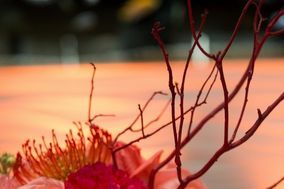 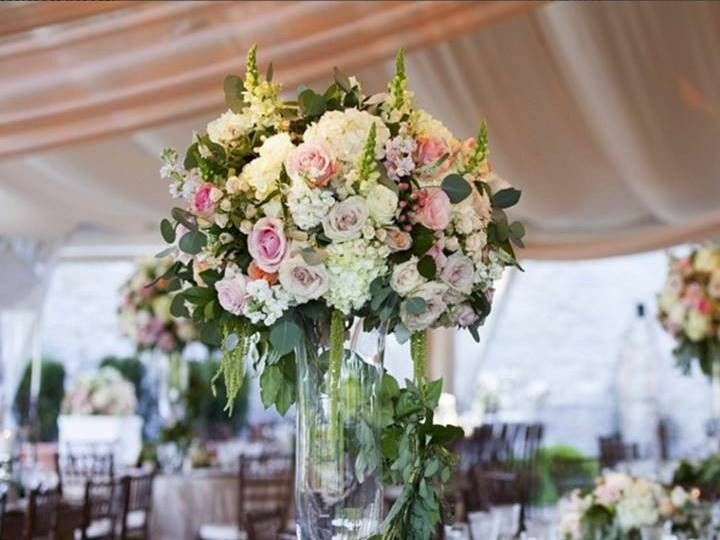 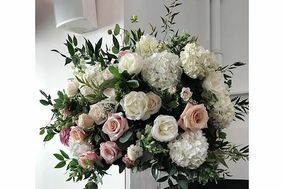 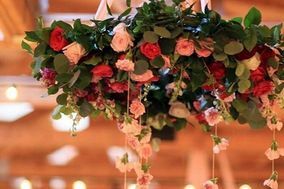 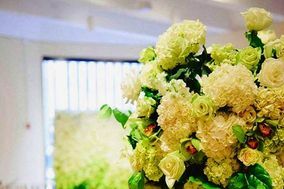 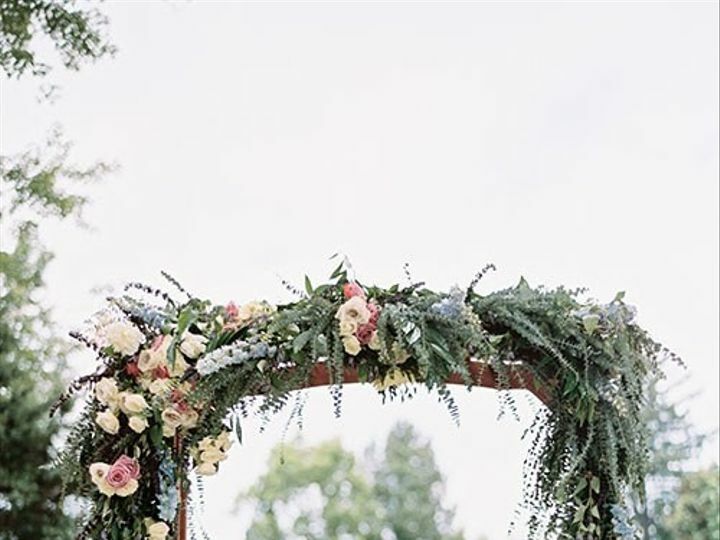 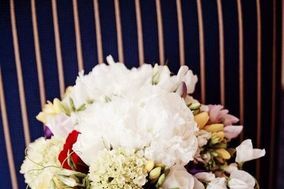 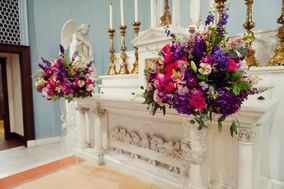 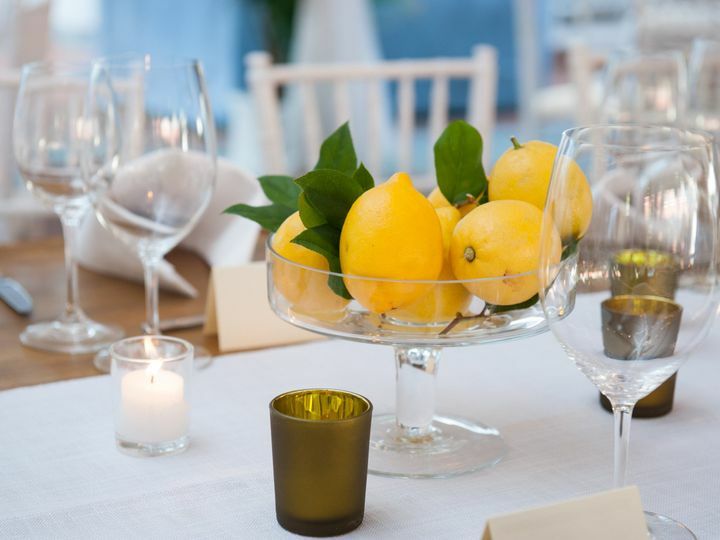 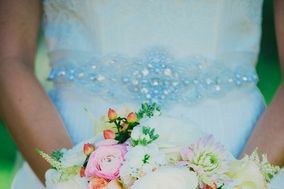 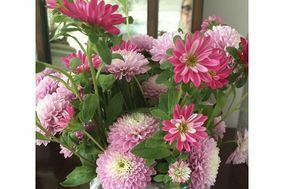 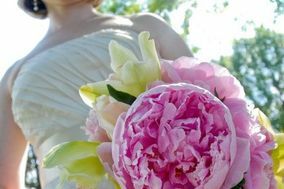 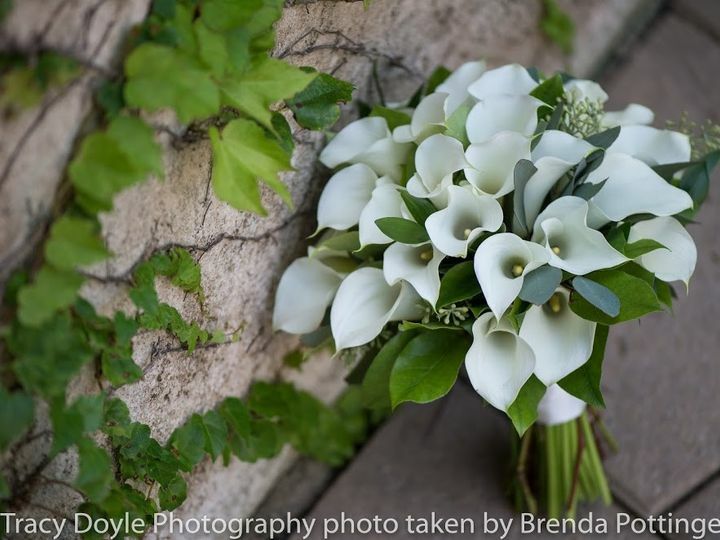 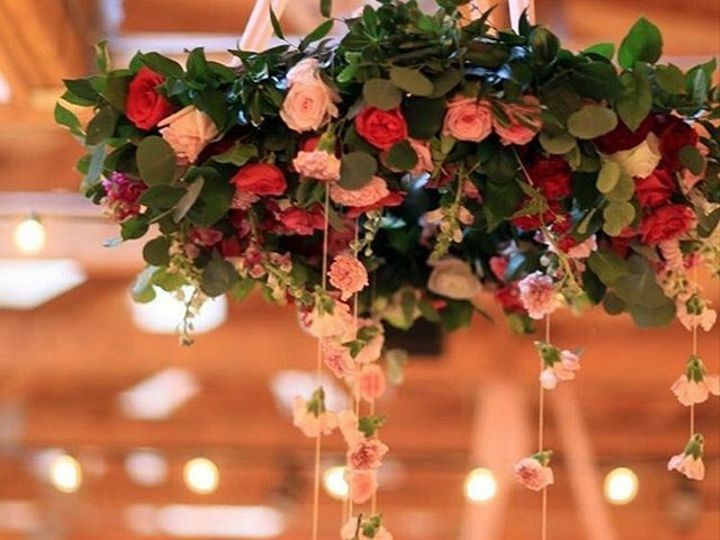 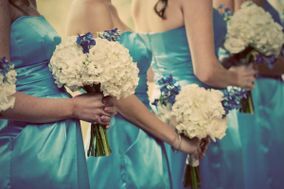 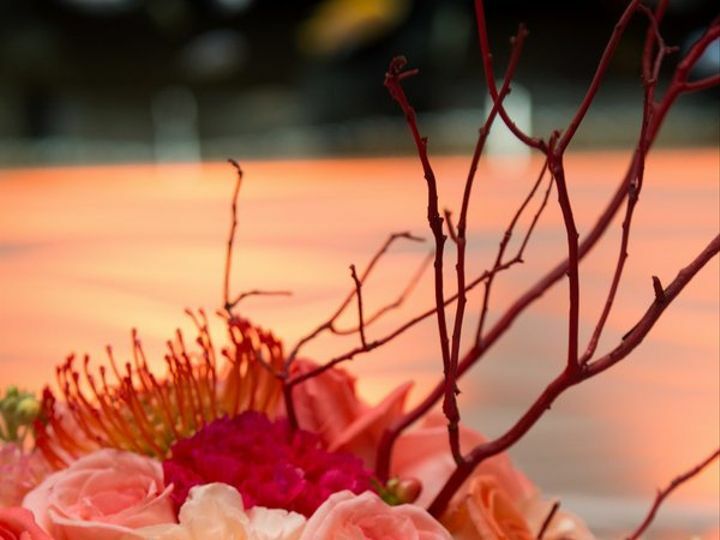 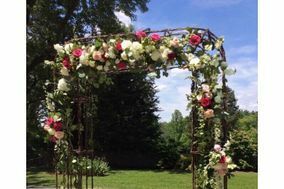 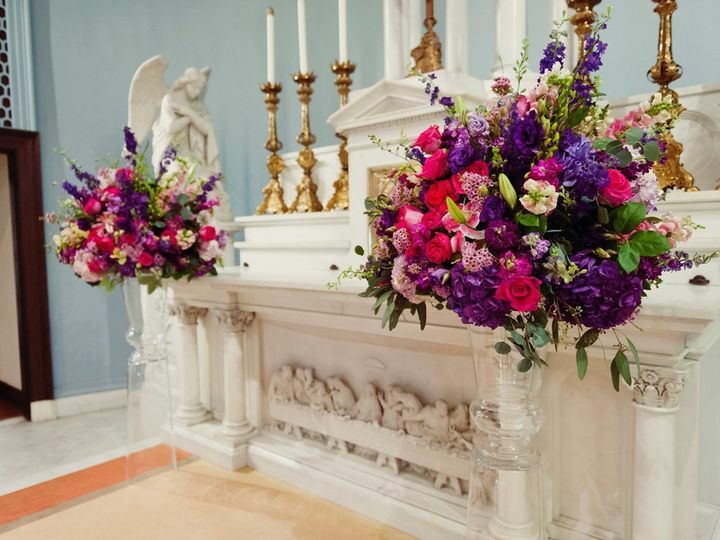 This boutique florist also helps couples with event design, to make the perfect plan for their wedding florals, no matter how simple or elaborate. 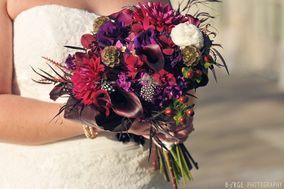 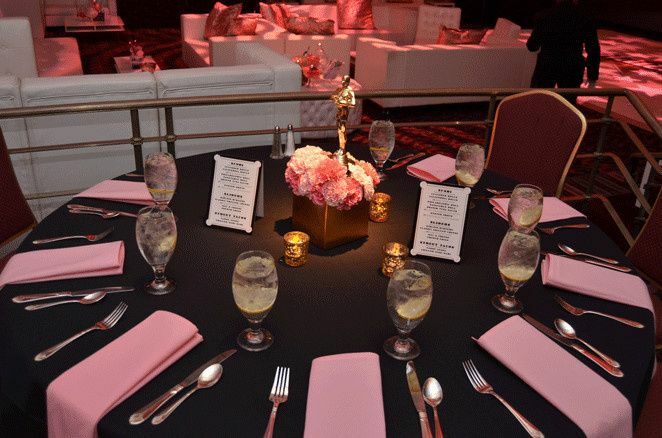 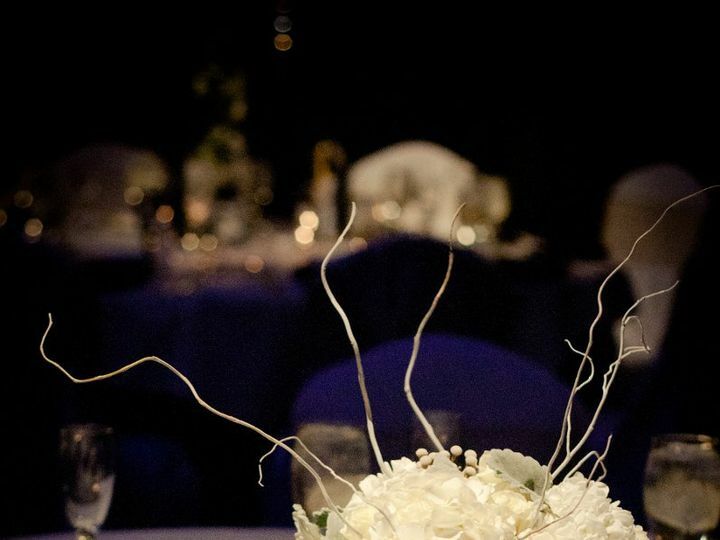 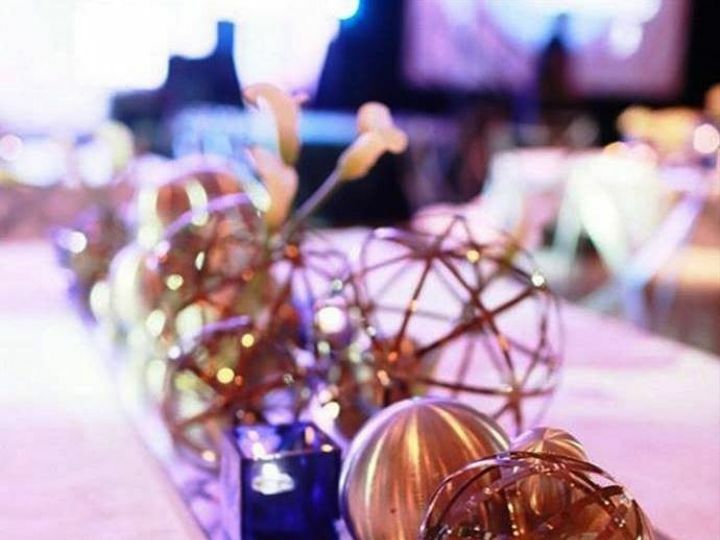 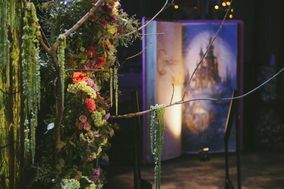 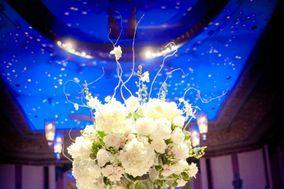 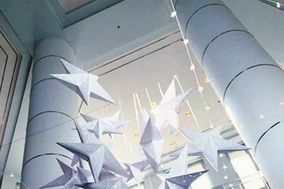 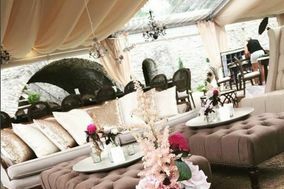 Many of this companys designs are modern and artistic, aimed at wowing couples and guests alike on the wedding day.